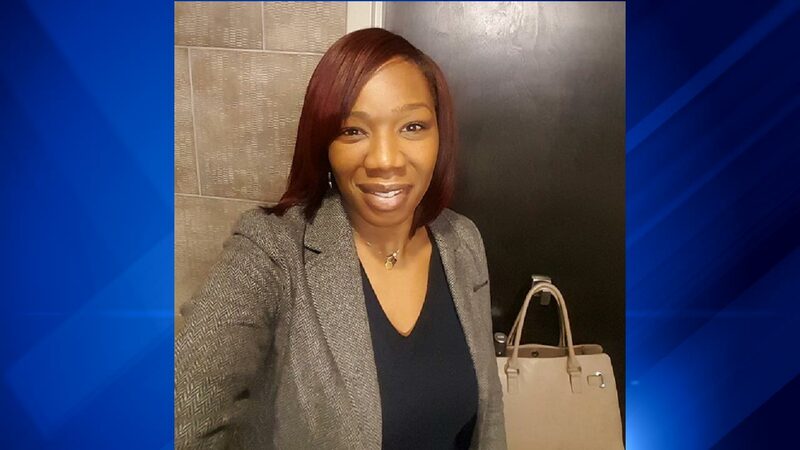 THORNTON TOWNSHIP, Ill. (WLS) -- The Cook County Sheriff's office has asked for help to find the person who shot and killed a 37-year-old woman in Thornton Township last week. Ramona Shelton was found dead with multiple gunshot wounds inside her car, which was parked in front of her home in the 15500-block of South Paxton Avenue at about 2 p.m. last Thursday, police said. The Cook County Sheriff's Office said that the last time Shelton was seen was at 11:35 a.m. when she left to get lunch for contractors working on her home. Police said it appears she never left her driveway. Anyone with information is asked to contact Cook County Sheriff's police detectives at (708) 865-4896.